In the last thirty years, books on the Trinity have abounded. There seems to be a fascination with this mysterious topic, especially among systematic theologians. The topic has been mined for many different interests, from liberation theology to feminist interpretations of the Christian heritage and from neo-Reformation theology to interreligious dialogue. This book has no intention of adding to the plethora of treatises on the Trinity. The main question with which it is concerned is what is really scripturally tenable with regard to the Trinity and what is unwarranted theological construction or even speculation. 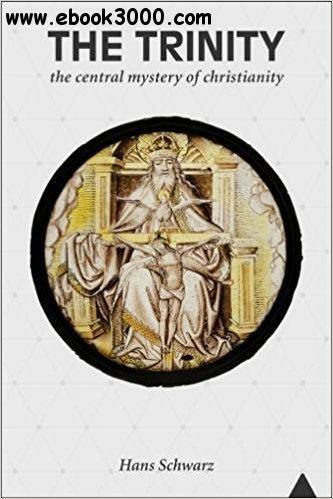 Through this question, Schwarz tries to discern whether the theological assertions made about the Trinity are in line with the biblical base from which they are derived, or whether they have veered off in a more or less questionable direction. What takes shape here is a story: how the doctrine of the Trinity developed over the subsequent centuries from the traces in Scripture to a centralized dogma at the heart of Christian teaching. We witness in this an evolution from proclamation to controversy to speculation. What are we to make of this doctrine? How do we articulate the biblical faith today?